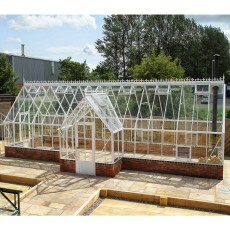 The Roedean is the dwarf wall version of the 11’7″ wide Reigate model. 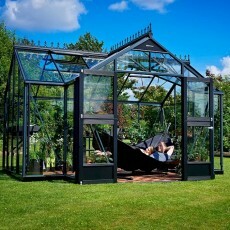 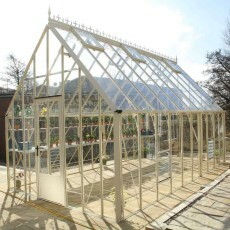 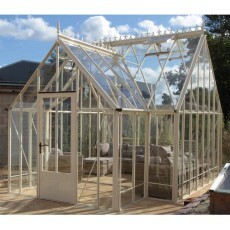 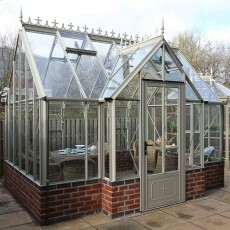 The 525mm high wall enhances the look and Victorian effect of the greenhouse. 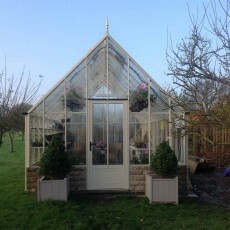 The imposing Roemoor is the dwarf wall version of the 15’9″ wide Reicliffe model with porch, and can be built to any length using 8’1″ extensions. 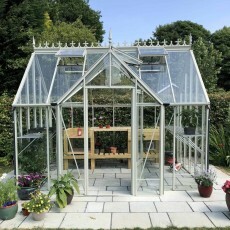 The stately Reicliffe is the glass to ground version of the 15’9″ wide, T shaped Victorian, with a front porch for a different look & feel.